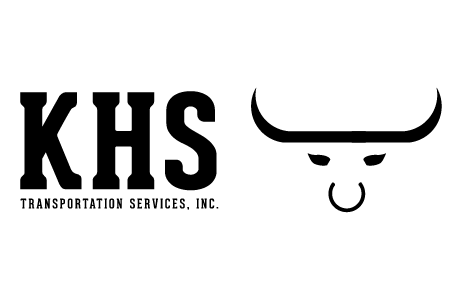 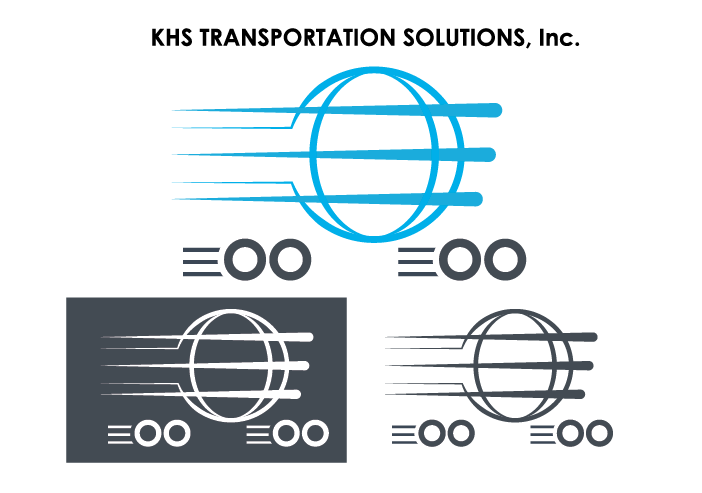 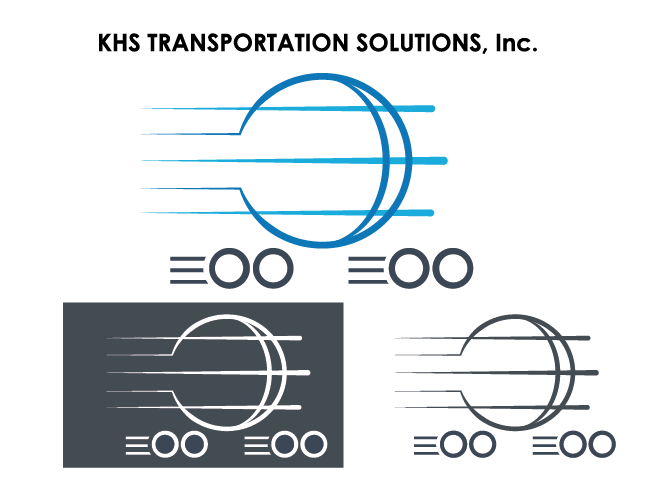 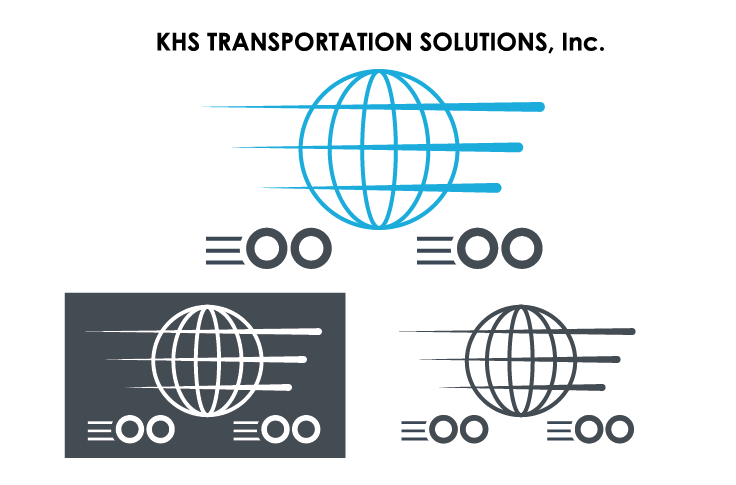 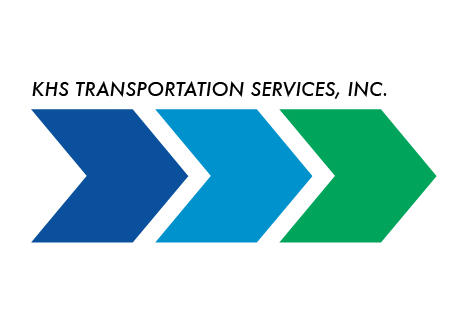 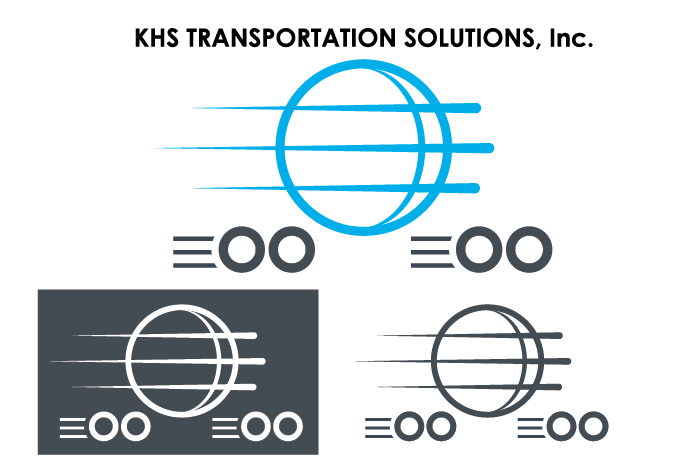 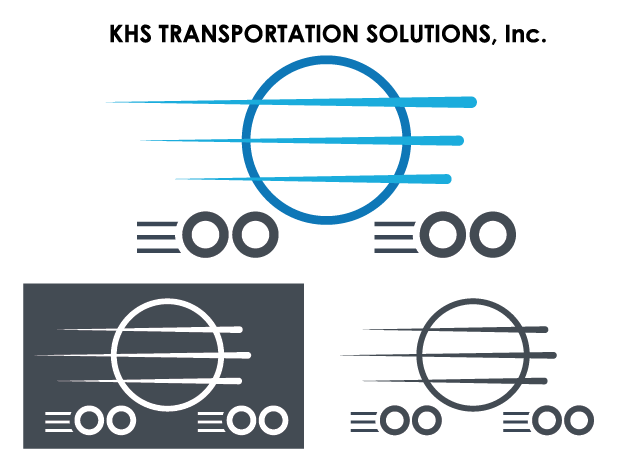 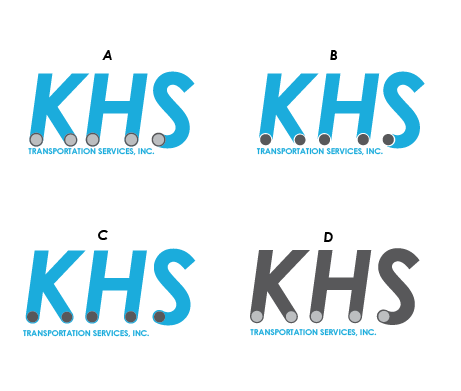 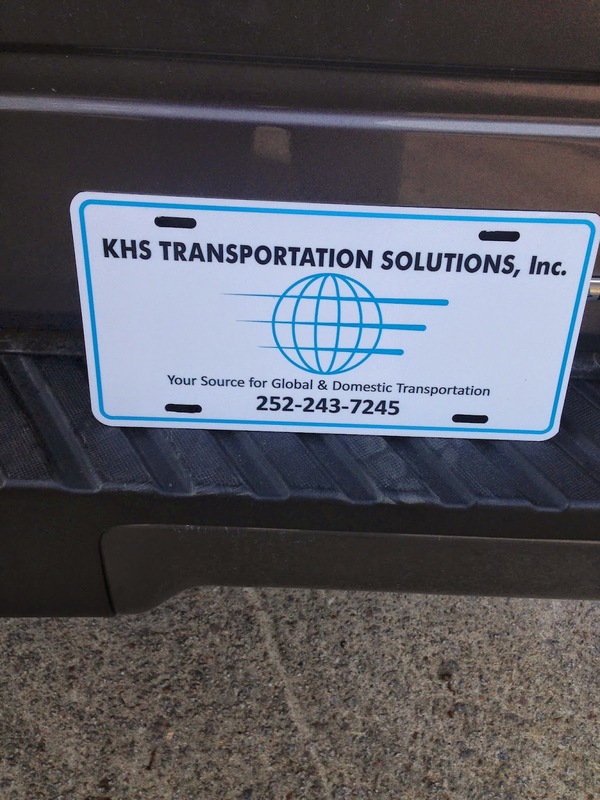 Just Joe Graphic Design: KHS Transportation Solutions, Inc.
Below is the story of a logo I designed for a transportation company based out of North Carolina. 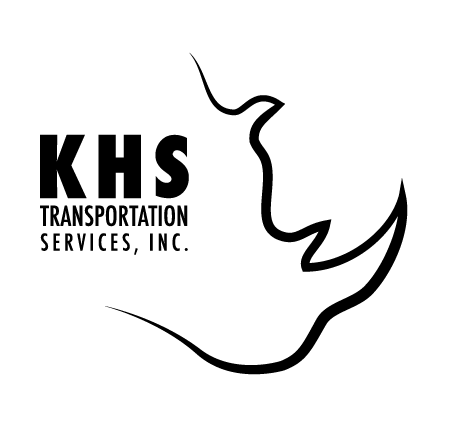 They deal mainly with heavy hauling. 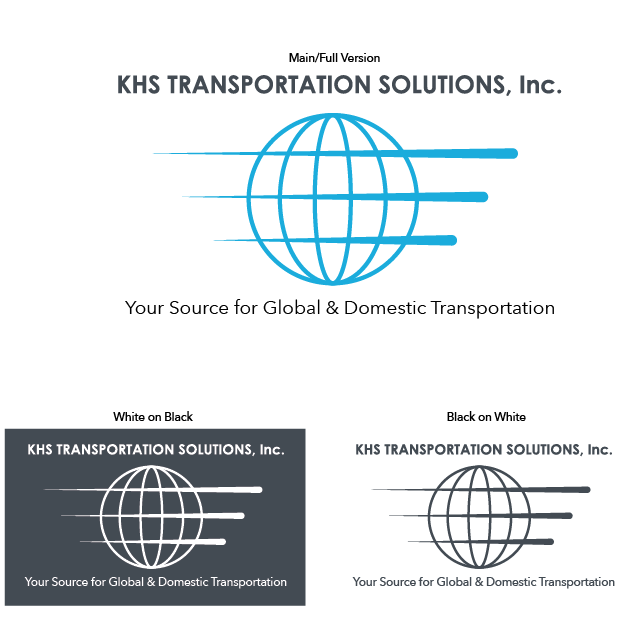 Both, domestically and globally. 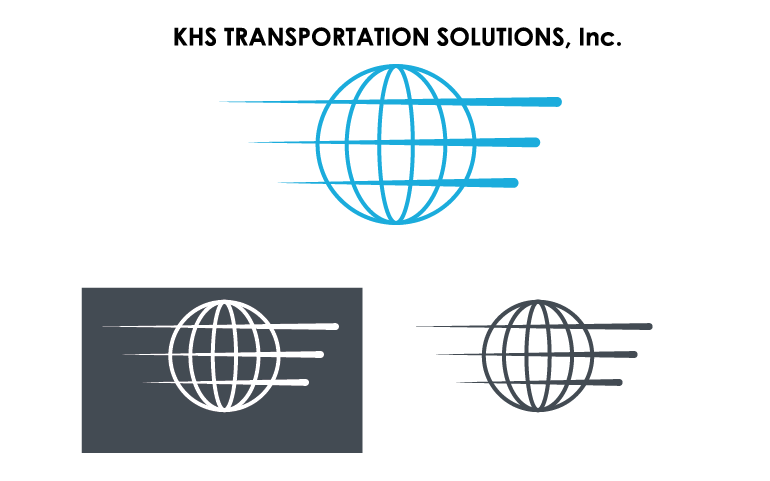 We decided that the globe without the wheels is the best fit for what he wants to show the global-ness of the business. 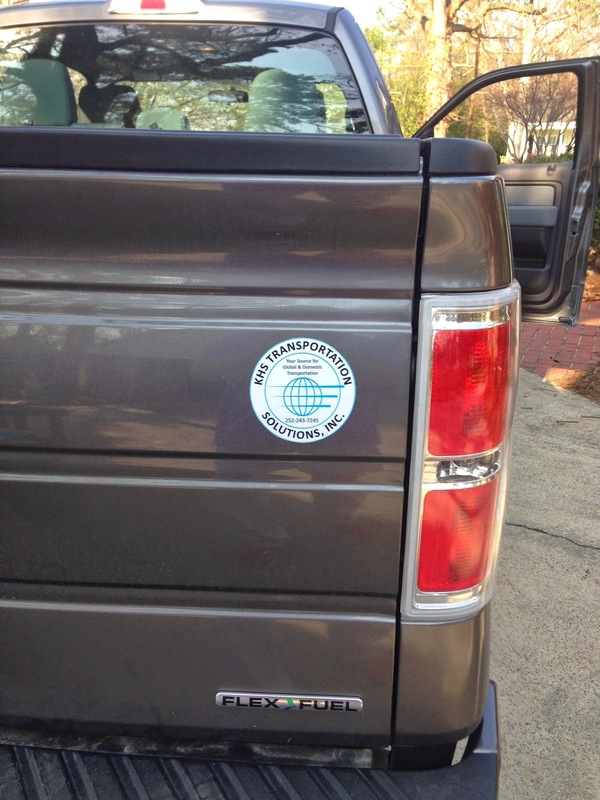 We also added a little tagline below the globe and ended up with a nice finished product!